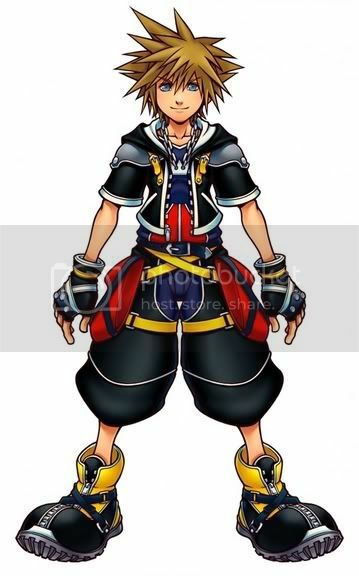 My name is Sora I was choosen to be the Keyblade Master but know im here fighting hearts to help the great Ansem The Wise with Kingdom Hearts.You see if I kill heartless there hearts goes to Kingdom Hearts and then all of the world will be field with darkness!So I can't fight with the key but what am I going to do? 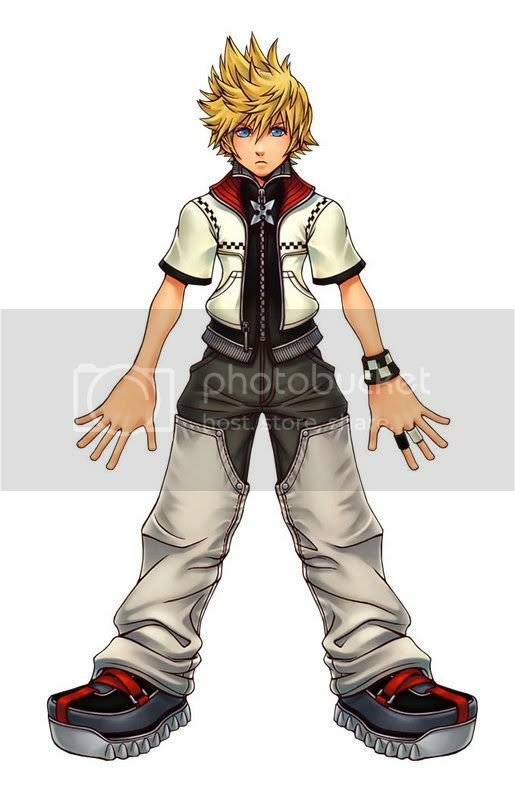 I can't find Kairi she ended up in Twilight Town but Axel take off with her!She ran away but where is she?how about Riku?The king tell me something about Riku he is actually safe well he didn't tell me he just give me a hint.thats all he said "I can't break my promise"So that means that Riku is safe but he is with Organization XIII why?people keep calling me Roxas why?well Roxas is my nobody all this adventures/journeys Iv'e been thinking about him.well if he is my nobody then that means that he have the power of master the keyblade! !I've got to stop him. He came from darkness but why did he went to darkness was he jealous of me? They help me with the heartless and the nobodies.they are best friends and they never let you down with their help we can do anything! Login or register to add Sora the Keyblade Master as your friend!